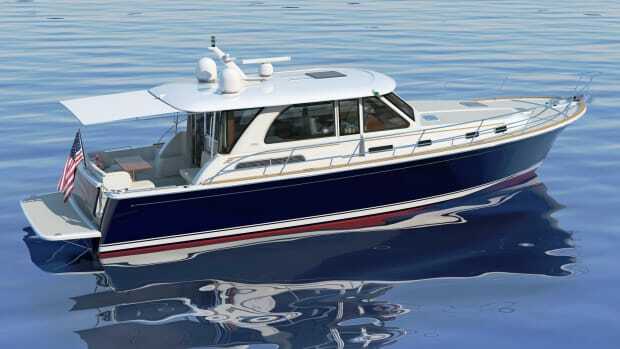 While not exactly your classic PassageMaker boat, this downeast sport yacht is still worth mentioning in the lineup. 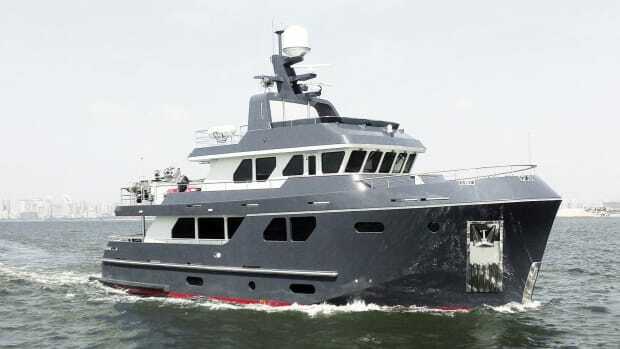 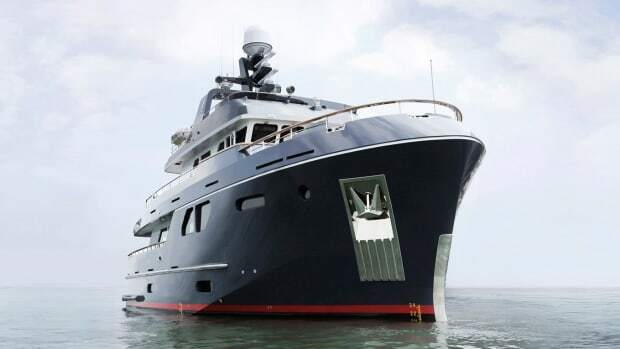 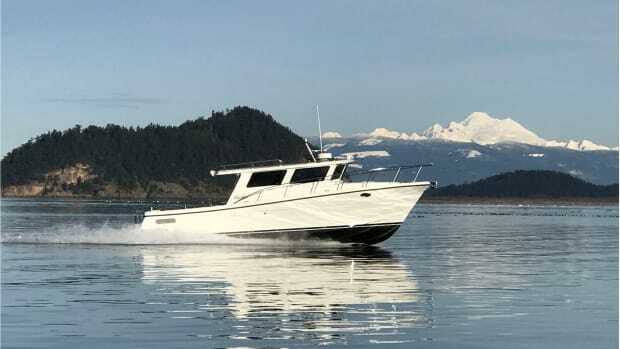 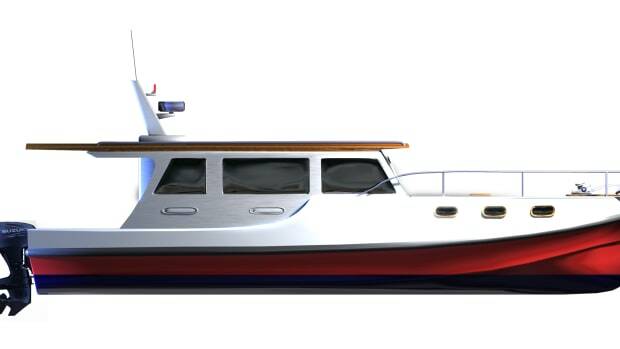 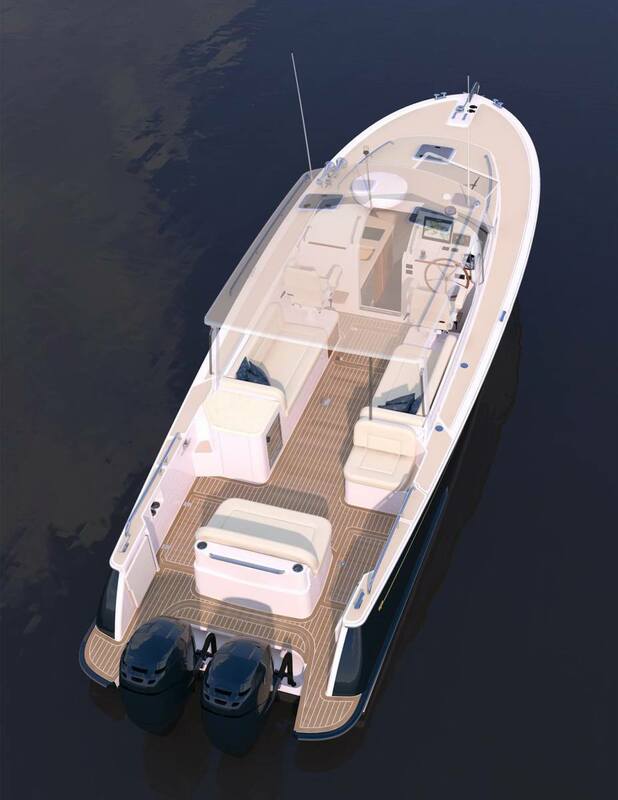 MJM&apos;s newest 35z shows off yacht-construction technology at its peak: she is built with an epoxy composite hull that makes her light, strong, and fuel-efficient. 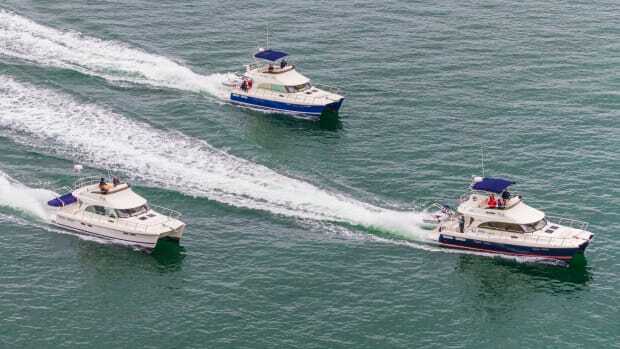 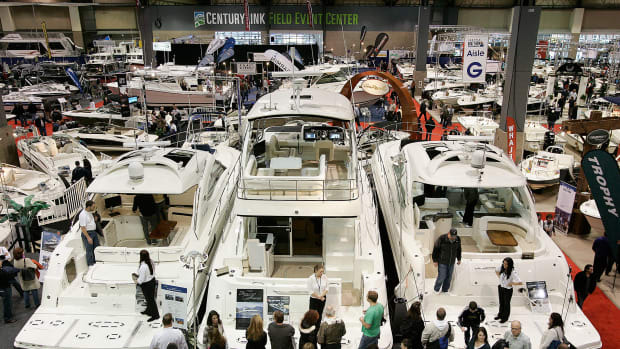 Carrying 250 gallons of fuel, her dual outboards can push her over 50 knots. 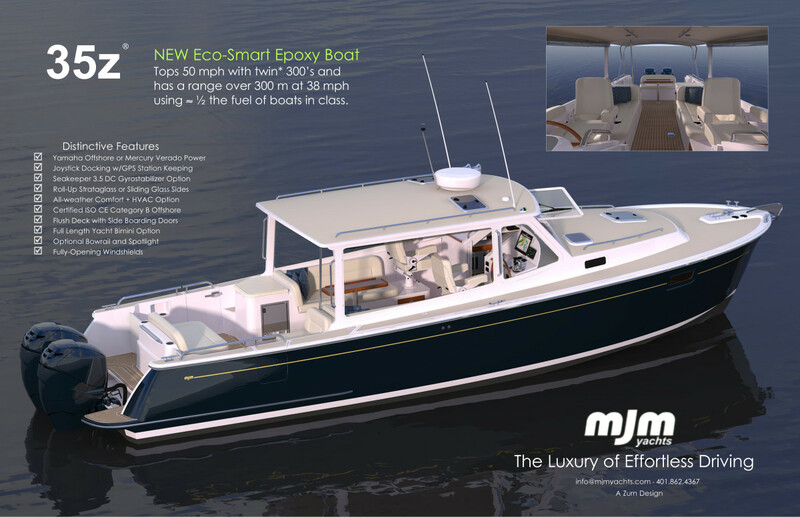 At a more reasonable speed of 31 knots, MJM expects a range over 350 miles. 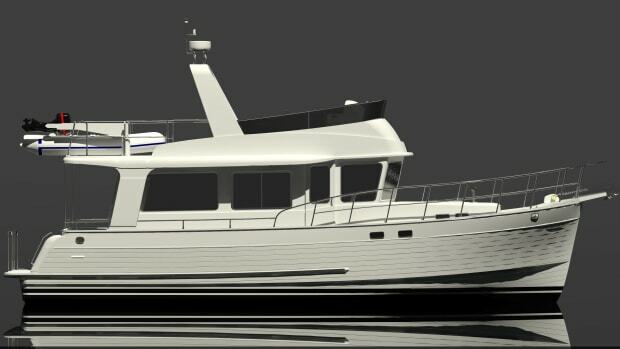 She can sleep up to 4 by converting the salon settees into bunks and offers a wraparound curtain to turn the settee into a second cabin. 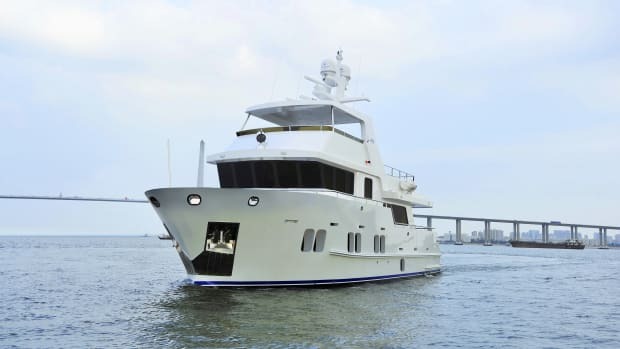 In addition to her advanced construction techniques, the 35z provides GPS hovering, stabilization via the new Seakeeper 3.5 DC gyro stabilizer, and joystick docking control.